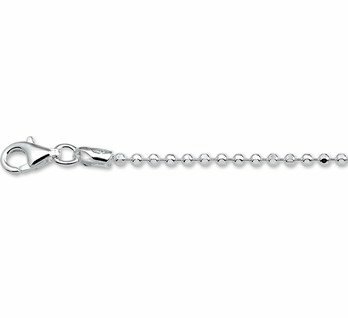 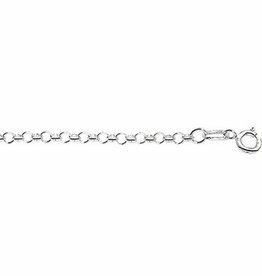 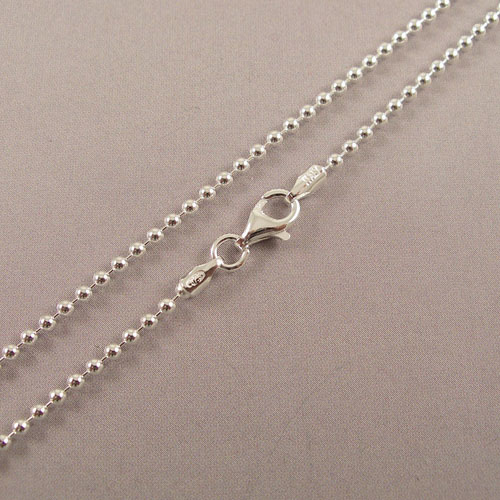 Long Sterling Silver chain. 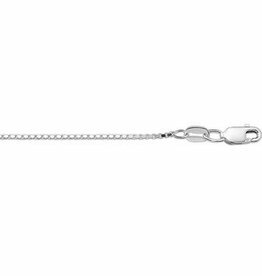 This chain is suitable for heavy pendants. 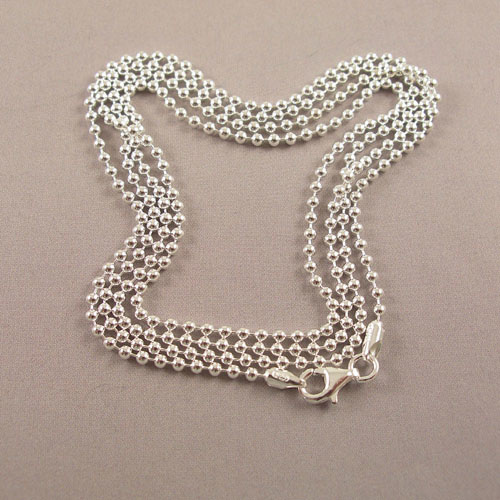 Silver chain 80cm. 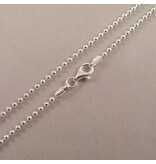 This Silver chain is suitable for ladies and gents. 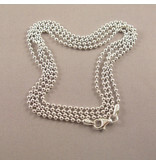 Silver Jasseron chain 80cm. 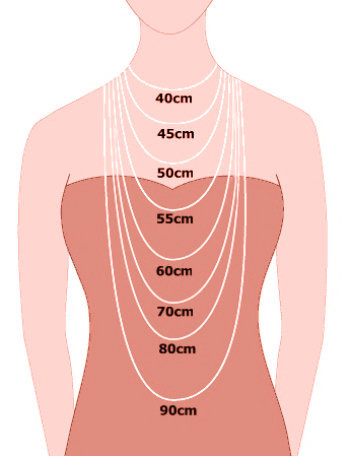 The chain is suitable for heavy pendants.